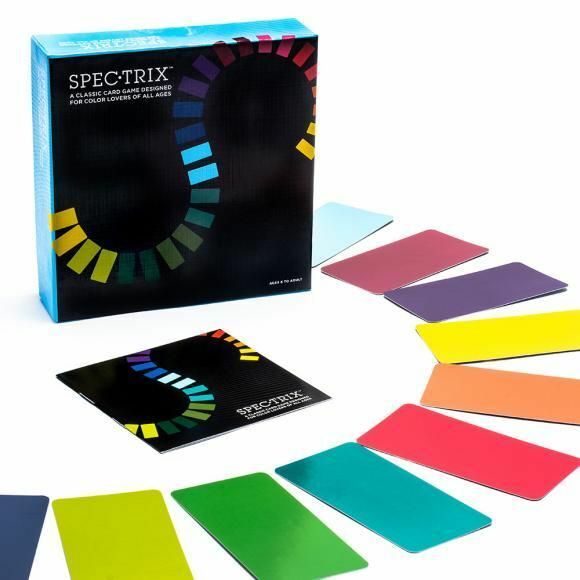 A colorful twist on the classic Rummy game. 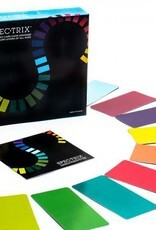 Build and expand groups of beautiful color sequences. Mix and match your own and other players’ cards into strategic groups.